I get many calls from first time buyers who are not sure how to proceed to purchase a home. They have limited funds and are not sure who they talk to about the loan, how much money they need, what a real estate agent does, what is Escrow, etc. 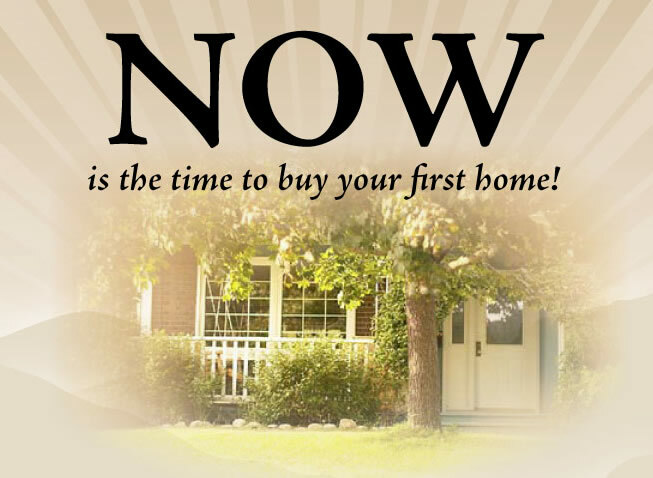 In this Blog, I will write about what it takes from start to finish to purchase a home. First, you need to review your credit score. Credit Karma online is the easiest way to see your credit score and also any derogative information that may be causing you to have a lower score. Ideally your score will be above 640. Over 720 and you are in very good shape to obtain a loan. If your score is under 640 it will be more difficult and your loan payment may be higher but it is still possible. Try to work on your score to get the highest possible rating. It will save you lots of money in the future. If you are a Veteran, your score is looked at with less scrutiny. Second, prepare a budget. 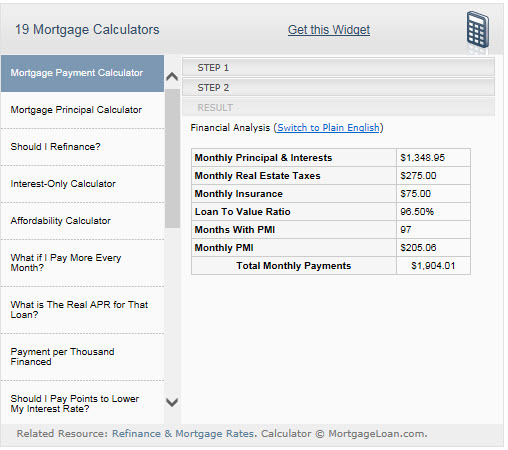 This is a simple analysis of what you think you are able to pay in a monthly payment. You need to plan for a loan payment of Principal and Interest, Property Taxes and Insurance. This is called PITI. You can estimate this by using a mortgage calculator online or at http://www.FredJGardner.com. 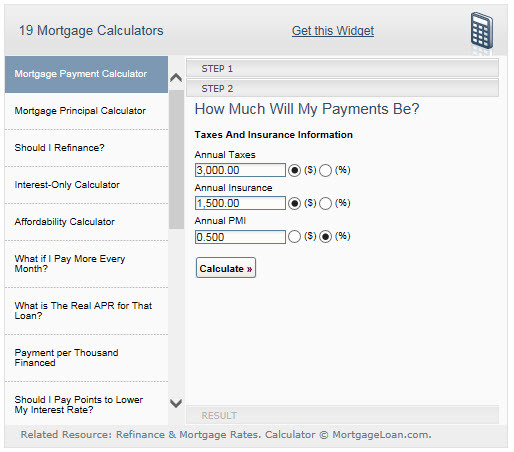 The loan estimator (shown below) at http://www.FredJGardner.com wants the Purchase Price of the new home. This goes into the field called Home Value. 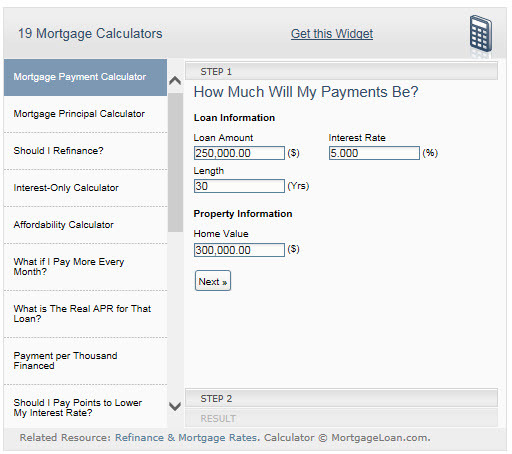 The Loan amount is the amount being financed after the down payment. On a $300,000 home with a 3.5% down payment it would be $289,500. The interest rate on this loan with a borrower who has a 640 credit score you could assume 3.8% or 4.0% at today’s market rate. Finally, leave the length at 30 years. This is typical for most loans today. Your Property Taxes will be a % of your home Purchase Price. If the home was purchased at $300,000, estimate a 1.1% Property Tax Rate, unless you know what that rate is. Take 1.1% of $300,000 and enter the number in the annual taxes block. Estimate insurance at $900 on a $300,000 home and enter into that block Finally, PMI is an insurance that the lender assigns because they want to be insured against default if you do not have a down payment of at least 20%. In this block, enter .85% which is the estimated percentage used to determine the amount. If you are a Veteran and applying for VA loan enter zero. Veterans do not have to pay PMI insurance. Click on next and see the amount that your payment will be. This Total Monthly Payments is what comes out of your pocket every month. In many cases, this is just above what your rent amount is, but remember you can write off, on your taxes, all of the interest on your home loan. The interest is most of the total of Principal and Interest during the first years of the loan. So in the loan above you have a deduction of close to $1348.95 per month or a total of $16,187 per year. That can go a long way to reducing your tax liability. You also get the pride of ownership and the appreciation in value over the years. Home appreciation has typically been at 3% per year. However, we are recovering from a recession and it is now at about 1.9%. In a year or two it will be back up to 3% or more and that means money to you. At 3% per year appreciation, a home valued at $300,000 will be valued at $454,000 in 15 years, $519,000 if the appreciation rate is 4%. Look for my next Blog on Identifying the House Characteristics that you want, what are most important to you and planning for where your down payment is coming from. Maybe zero down! Yes in today’s economy you can purchase a house with zero down payment. I will explain how to do this next week.